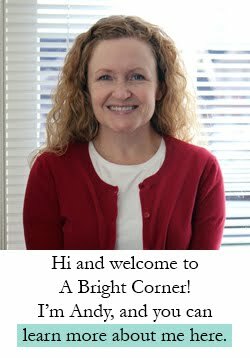 A Bright Corner: Happy Friday! Happy Friday! The sun is shining, the lilacs are blooming, and my boys are starting to count down the days left in school. Spring is, hands down, my favorite season! 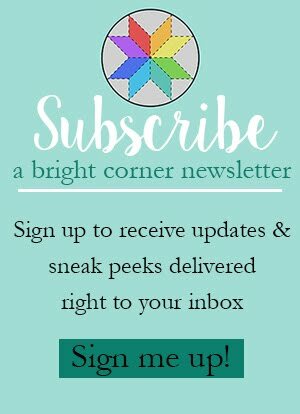 I'm sure you're here expecting to see a Five Friday Favorites post - there'll be one next Friday I promise! 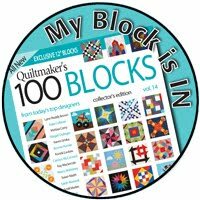 I know I have already shared my two T-Shirt Quilt designs (In Tune and Road Trip-click here to see) from the book Terrific T-Shirt Quilts. 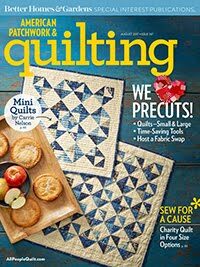 But today I wanted to show you some of the other quilts from the book! 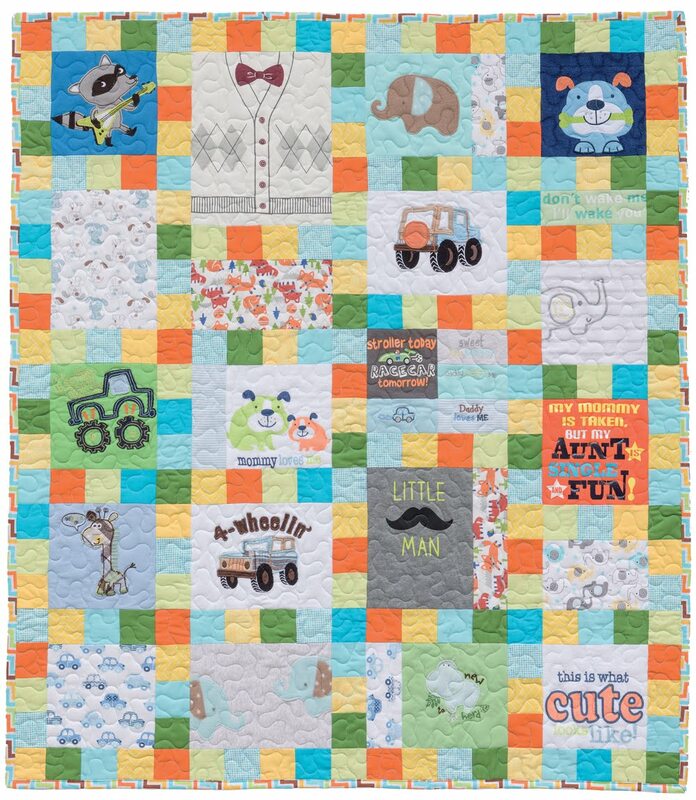 This is one of my favorites from the book - it's called "Too Precious to Pitch" (designed by Krista Moser) It's a baby sized quilt (38"x 44") and is a great way to use (and remember) those favorite outfits from your little ones! I only kept one or two favorites from all of my boys' baby clothes because I didn't know what I would ever do with them. But now I'm wishing I would have kept more so I could make it into a sweet little quilt. This quilt is also a favorite of mine. This one is called "Go Zags" (designed by Janet Nesbitt) and I love it because I grew up in Spokane Washington - home of the Gonzaga Bulldogs. 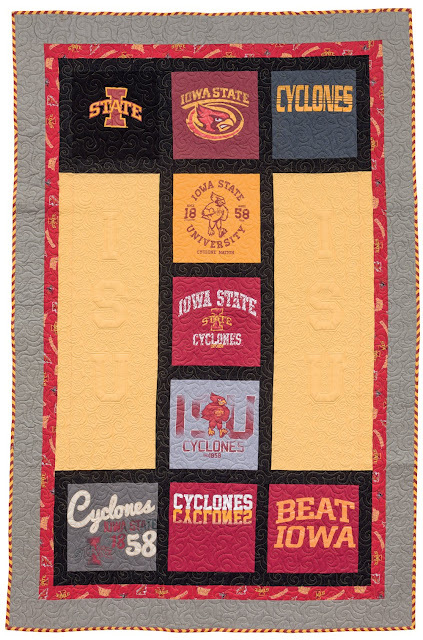 This quilt is a great way to show your team spirit. 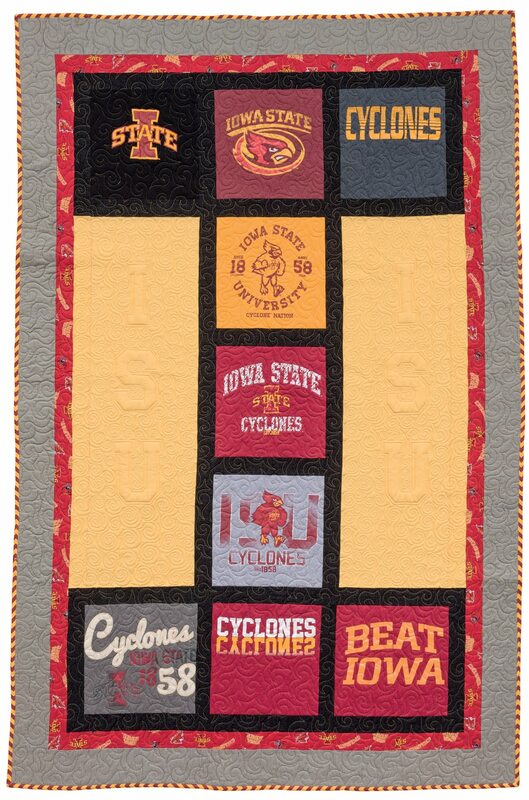 Gather your sports fan tees and surround them with your school colors! I know June is the month for graduations - both high schools and colleges. 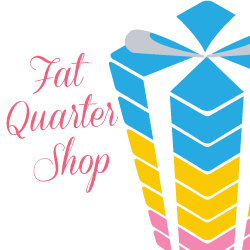 How fun to give a T-Shirt quilt as a gift? 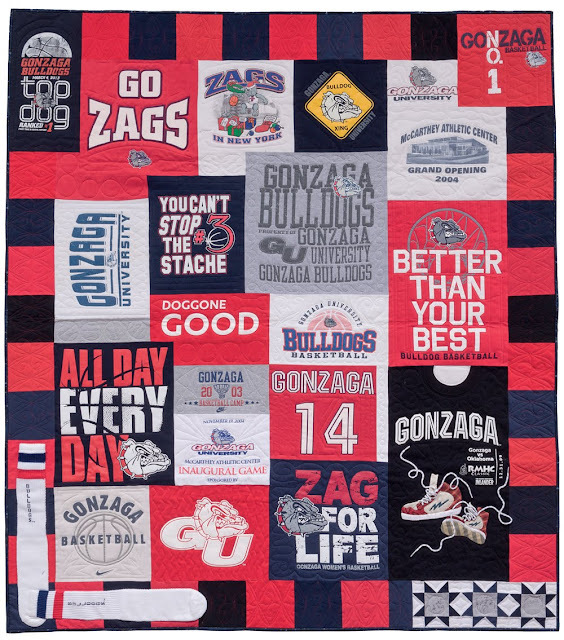 This quilt is called "Got Spirit" (designed by Penny Barnes) I love how this quilt doesn't require dozens and dozens of tees - she uses the open space to have the school's initials added into the quilting. Can you see it? So clever! 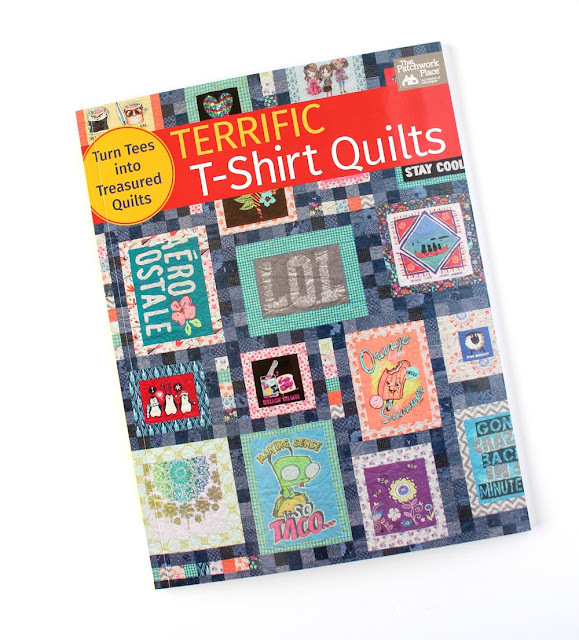 Like I mentioned in my last post, this book is a great resource if you're considering making your own T-Shirt quilt. 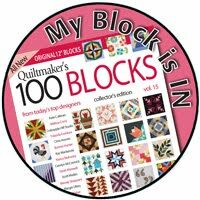 The first chapters are filled with helpful information about choosing a layout, cutting and stabilizing the shirts, and how to work with tricky fabrics (mesh, sweatshirt, etc.) You can find the book here on the Martingale site, and I have a few copies left here in my shop. 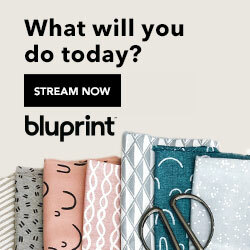 Have a great weekend and happy sewing!